The Kham Film Project is an association of filmmakers working together to share new perspectives from the Tibetan Plateau. Our projects include participatory videos, documentary films, and curated film series. 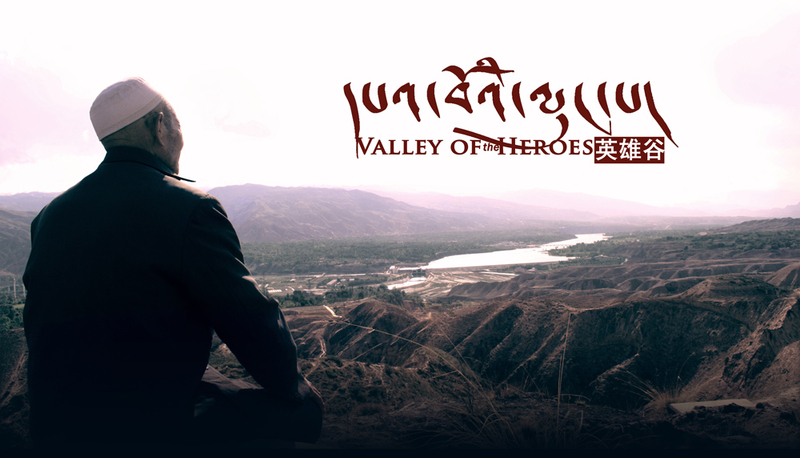 Through collaboration and participation, we aim to create and encourage unique films that contribute to a better understanding of Tibet and its people. Summer Pasture broadcast on PBS!